It’s not often that I read a parenting book right through until the end. In fact, I can probably count them on one hand. I find many of them patronising, unrealistic, or just plain irritating to get through. 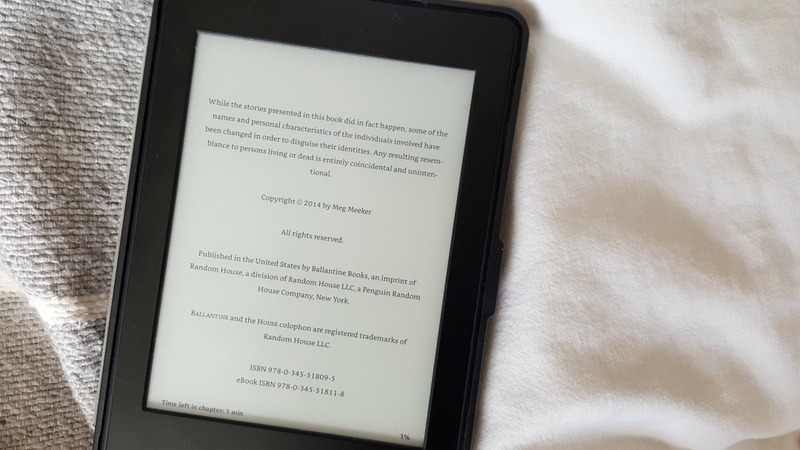 After a few chapters I have to give up, and I feel relieved to move on. 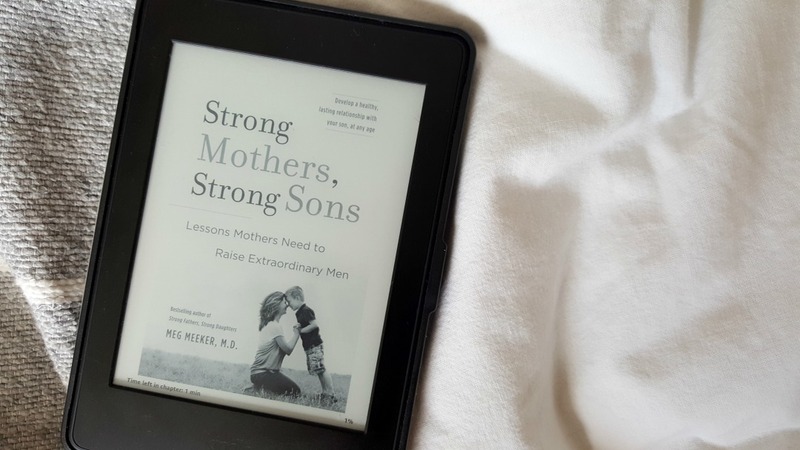 However, I just wanted to mention one I have read recently that is absolutely worth reading – Strong Mothers, Strong Sons by Meg Meeker. Meg is a paediatric physician and mother of four. I know as a mum of three boys, I sometimes worry that I won’t understand them – especially as they grow and their emotions get more complicated. I suppose it comes down to one thing – I don’t know what it’s like to be male. I am absolutely pro-gender equality, but I do believe that men and women are different – having five brothers and five sisters will make that clear. The important thing is to never put people in boxes, as there will always be many, many exceptions. Humans are not to be put in boxes. 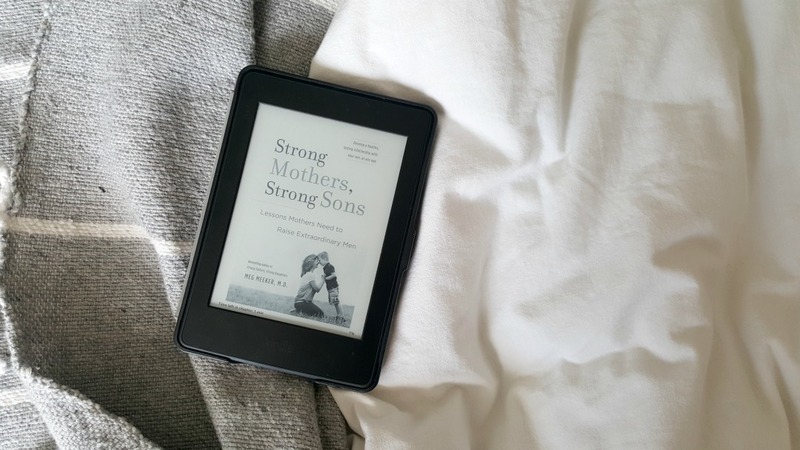 Strong Mothers, Strong Sons does not come irritation or gender stereotype free, but I am willing to overlook them, because the book is thoroughly thought provoking. The advice given feels practical and manageable. I feel like it has given me a shift in perspective – one that I’m really grateful for. The importance of patience when parenting boys is something that really struck me. How important it is to wait for them to talk, to not talk over them and to not rush them, especially when they’re talking about how they feel. How I need to talk less, and let them talk instead. Meg wrote her book using her vast medical experience, through talking to parents and interviewing men of all ages. Meg’s book is reassurance that you can have a beautiful relationship with your son whether he is talkative, quiet, secretive, shy, thoughtful, or the loudest and funniest person in the room. This sounds like a great book. 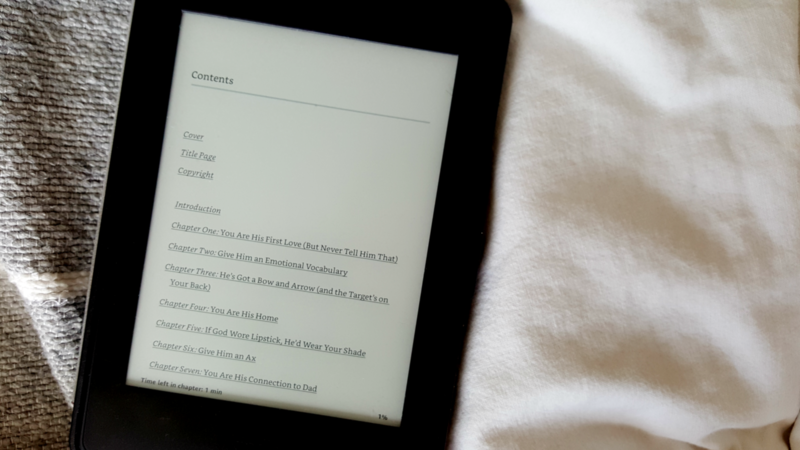 I feel the same way as you about parenting books but sometimes some advice can be helpful, especially if there are certain things you’re unsure of.